In October 2017, the hashtag MeToo went viral. Since then we’ve watched controversy erupt around Geoffrey Rush, Germaine Greer and Junot Díaz. We’ve talked about tracking the movement back via Helen Garner, Rosie Batty and Hannah Gadsby. We’ve discussed #NotAllMen, toxic masculinity and trolls. We’ve seen the #MeToo movement evolve and start to accuse itself - has it gone too far? Is it enough? What does it mean in this country? And still, women are not safe from daily, casual sexual harassment and violence. 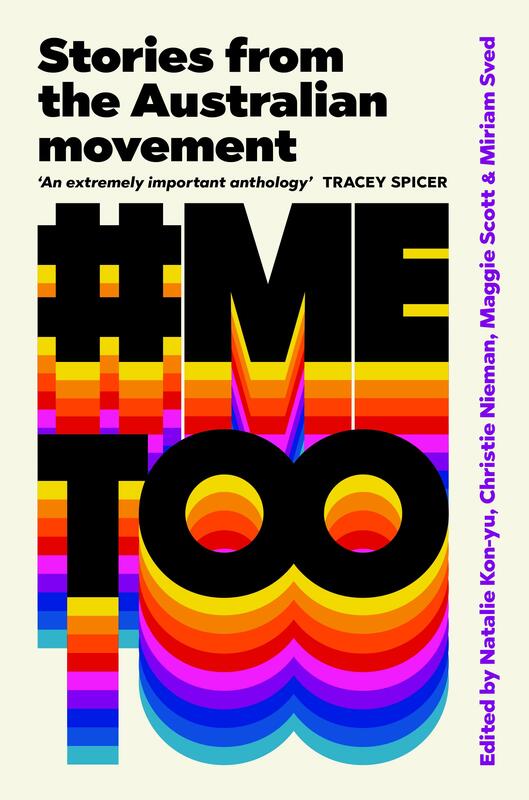 In this collection thirty-five contributors share their own #MeToo stories, analysis and commentary to survey the movement in an Australian context. This collection resists victimhood. It resists silence. It insists on change.